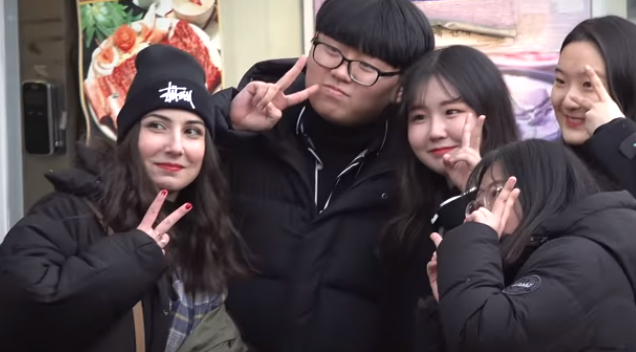 This foreigner hit the streets of Itaewon in Seoul, South Korea to casually approach random strangers, shocking them with her perfect Korean language. Ilayda, is a YouTuber who hails from Berlin, Germany who took up the Korean language as a hobby. She decided to team up with YouTuber JAYKEEOUT x VWVB to prank random Koreans by initially striking up a conversation in English before subtly transitioning to Korean.